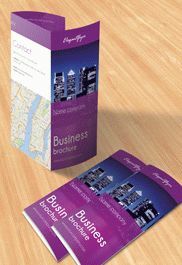 We are glad to present you one of our new products – “Business Brochure Pack”! 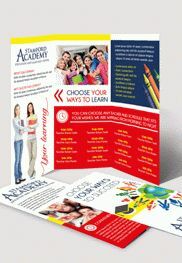 It is an absolutely new offer on our website which includes a lot of useful things. 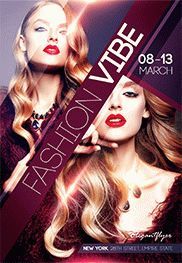 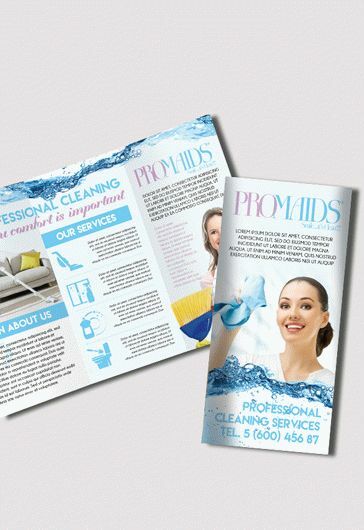 If you want to organize your own business or create advertising for your client, this business pack will be indispensable in this matter. 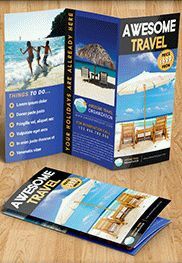 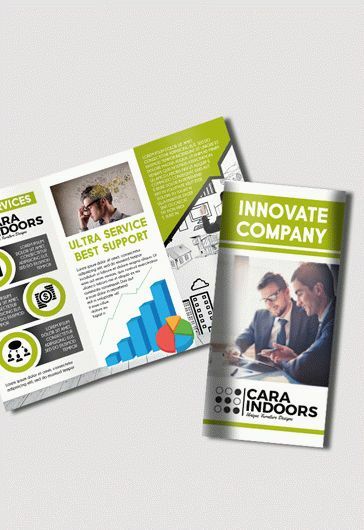 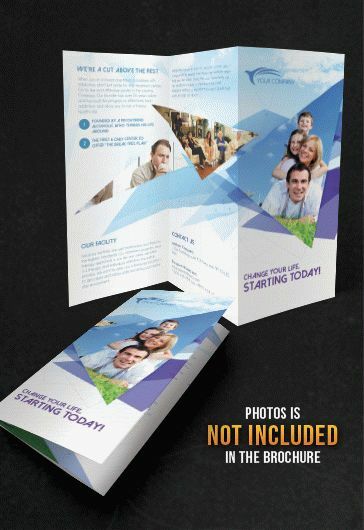 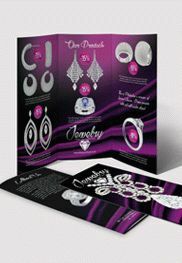 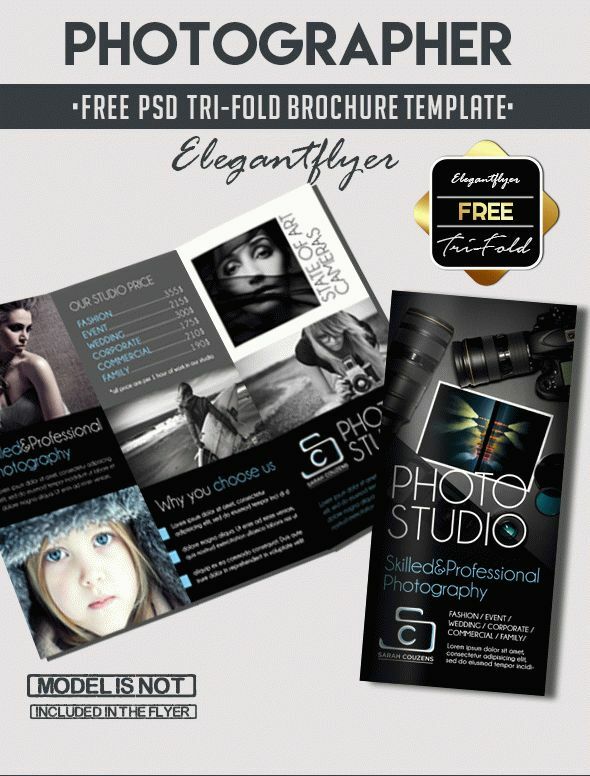 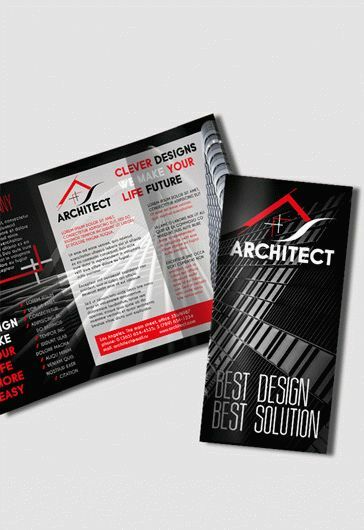 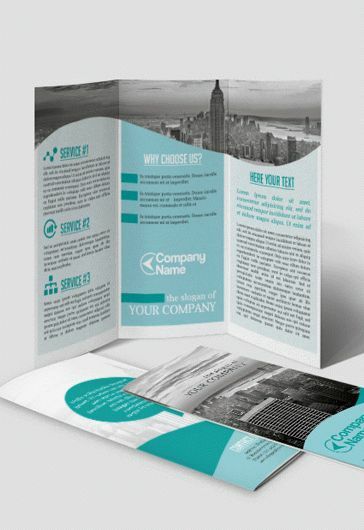 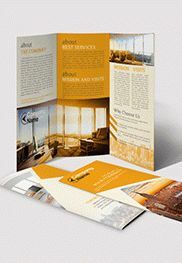 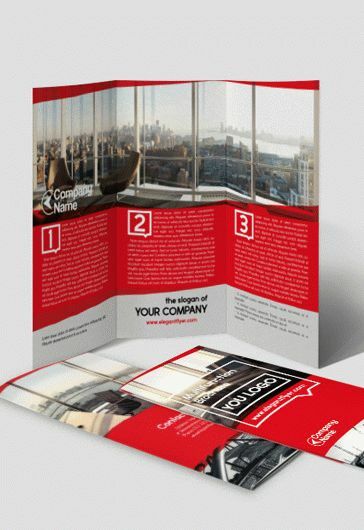 Here you can download business tri-fold brochure, business bi-fold brochure, business flyer and business card. 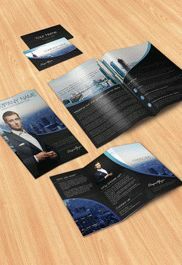 It is fully completed set for conducting logical business. 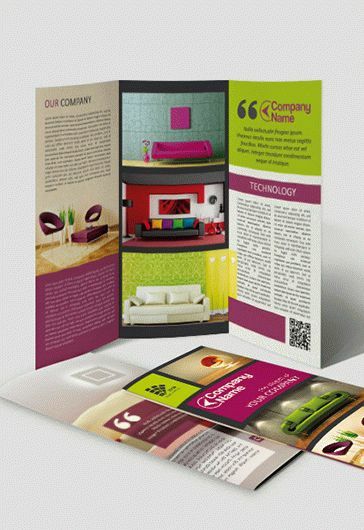 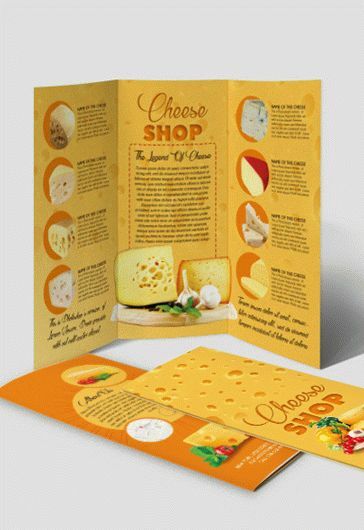 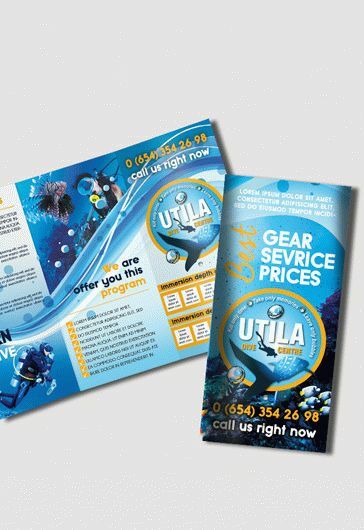 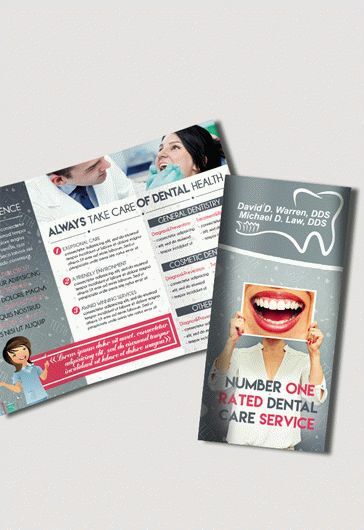 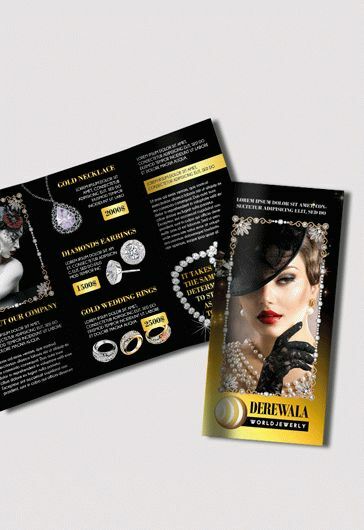 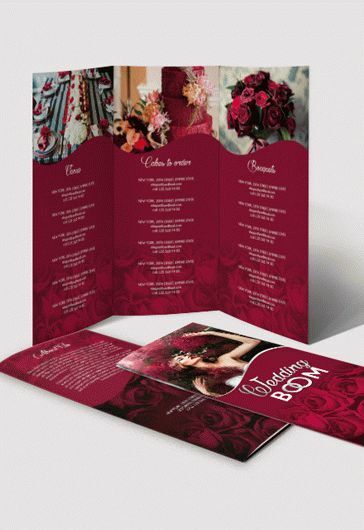 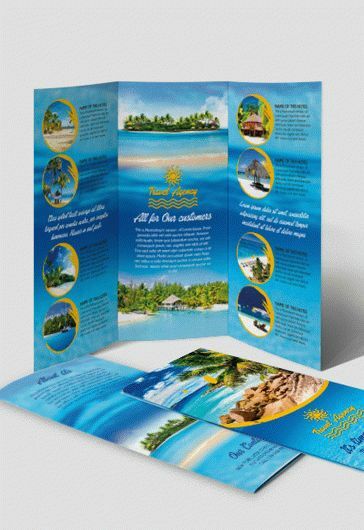 You can place on these materials all the necessary information, carry to the printing house and share them with your customers.